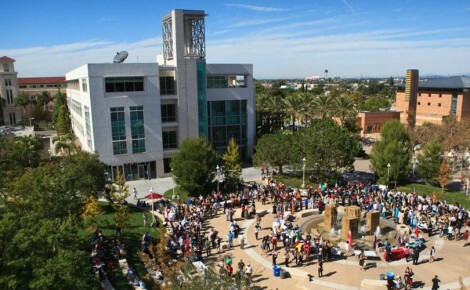 The highly anticipated Big Orange Book Festival, a two-day celebration of books, authors, poets, and film against the backdrop of live music and delicious food, is coming to the Chapman University campus next Friday and Saturday, September 21 and 22. The event highlights over sixty authors of mainstream fiction, mystery, romance, horror, science fiction, fantasy, essays, and creative non-fiction. In addition, the festival’s Ten at the Top performances showcase the original work of fine arts students, professors, and community creative writers. TATT presenters will have ten minutes to read short story, novel, and essay excerpts at the top of each hour throughout the festival. I’m thrilled to have been selected as a Ten at the Top presenter and will be reading from my novel-in-progress Time of Death or my short story “Windmill Ridge” at 4:00 p.m. and 5:00 p.m. on Saturday. For more information about the festival, visit the website at http://bigorangebookfestival.com. 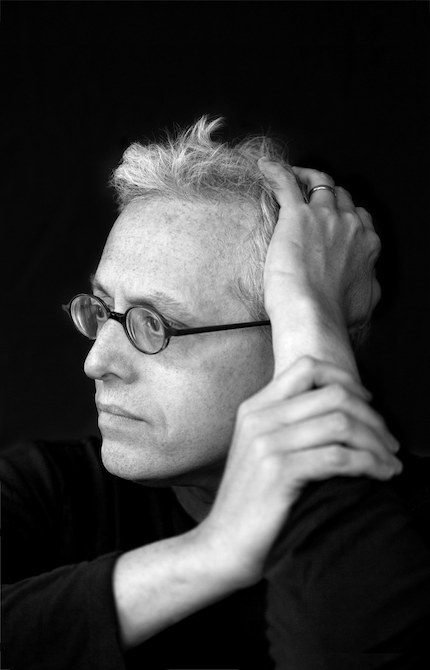 The English Department and the Student Government Association at Chapman University are pleased to present an afternoon with Pulitzer Prize-winning playwright Donald Margulies on Saturday, March 17. In addition to a talk about writing for the theatre, film, and television led by Margulies, the event will include selected readings from his plays Sight Unseen, Collected Stories, and Dinner with Friends by actors Kandis Chappell and Bill Brochtrup. Attendees will have the opportunity to ask questions at the conclusion of the readings. Margulies’ appearance coincides with South Coast Repertory’s 20th anniversary production of Sight Unseen (March 11 – April 1), for which Margulies received the Obie Award and a Pulitzer Prize nomination. The event will begin at 3:00 p.m. in the Henley Reading Room of Leatherby Library. Admission is free and open to the public. For more information, contact the English Department at 714.997.6646. The J. Paul Getty Museum is pleased to present Selected Shorts, an annual spring series featuring actors from stage, screen, and television reading classic and new short fiction. The series is produced by New York’s Symphony Space and hosted by Isaiah Sheffer. The theme of the 2012 series is Objects of Desire, with readings by Tate Donovan (“The Empty Room” by Jonathan Lethem), Corey Stoll (“Why Don’t You Dance” by Raymond Carver), Leonard Nimoy (“In the Reign of Harad IV” by Steven Millhauser), Kate Burton (“Rocking Chair” by Abigail Thomas), Jane Kaczmarek (“The Book” by Ben Loory), Jane Levy (“Americca” by Aimee Bender), and many others. Performances take place on Saturday, March 3, at 3:00 p.m. (Stuff Happens) and 7:00 p.m. (The Lives of Things) and on Sunday, March 4, at 3:00 p.m. (Lost and Found) at the Getty Center’s Harold M. Williams Auditorium. Each performance includes four readings. For the full lineup of readings or to purchase tickets, visit the website at http://www.getty.edu/museum/programs/performances/selected_shorts.html. 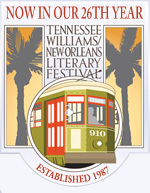 The 26th Annual Tennessee Williams New Orleans Literary Festival is pleased to announce its 2012 Fiction and One-Act Play Contests. Each fiction submission must be one original and previously unpublished short story of up to 7,000 words. One-act play submissions should run no more than one hour in length and require minimal technical support for a 100-seat theater. Content for both contests is not limited to Tennessee Williams- or New Orleans-related themes. Fiction submissions will be accepted through November 15, and one-act play submissions will be accepted through November 1. Entries for both contests are unlimited and may be submitted by mail or online. The grand prize winner of the fiction contest will receive $1,500, airfare and French Quarter accommodations to attend the 2012 Festival in New Orleans March 21-25, a VIP all-access Festival pass, a public reading opportunity at the Festival, and publication in Louisiana Literature. Top ten finalists will receive a panel pass for the Festival. The grand prize winner of the one-act play contest will win $1,500, a staged reading at the 2012 Festival, a full production of his or her play at the 2013 Festival, a VIP all-access Festival pass for 2012 and 2013, and publication in Bayou. Top ten finalists will receive a panel pass for the Festival. For more information and to submit your work, visit the website at http://www.tennesseewilliams.net/index.php?topic=contests. 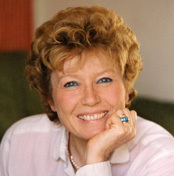 As part of the 2011 John Fowles Literary Forum at Chapman University, acclaimed author and playwright Dacia Maraini will be reading her favorite poetry and discussing her successful career on Monday, March 7. 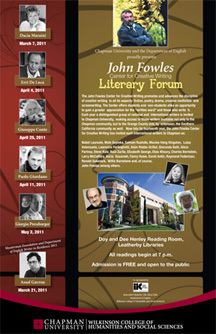 The John Fowles Center for Creative Writing promotes and advances the discipline of creative writing in all its aspects: fiction, poetry, drama, creative non-fiction, and film. Each spring, the Center invites a distinguished group of national and international writers to participate in its annual reading series, giving students and non-students alike the opportunity to be exposed to and gain a greater appreciation for cultural and societal diversity in literature. Maraini is the recipient of the Formentor Prize for “L’età del malessere” (“The Age of Discontent,” 1963), the Premio Fregene for “Isolina” (1985), the Premio Campiello and Book of the Year Award for “La lunga vita di Marianna Ucrìa” (“The Silent Duchess,” 1990), and the Premio Strega for “Buio” (1999). She is the co-founder of the Teatro del Porcospino, which is devoted to producing new Italian works, and established Rome’s feminist experimental theatre La Maddalena. Her play Mary Stuart has been performed in New York and on stages around the world. Maraini currently lives in Rome. The reading will begin at 7:00 p.m. in the Henley Reading Room of Leatherby Library. Admission is free and open to the public.